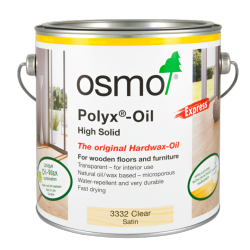 Polyx®-Oil Express from Osmo UK is a premium fast drying wood finish, guaranteed to keep wooden surfaces in top condition. 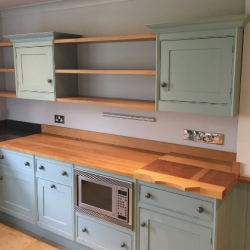 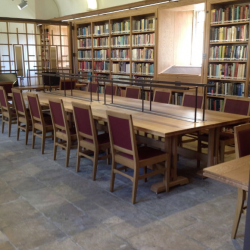 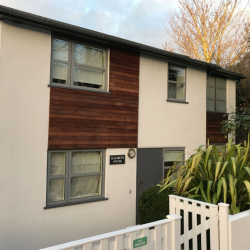 Professional decorator, JGDecorator, when contracted to renovate a family home’s composite oak kitchen worktop and shelving area, chose Osmo UK Polyx®-Oil to rejuvenate the high traffic surfaces. 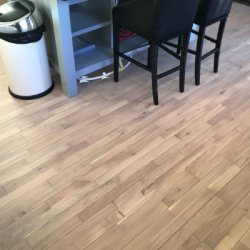 Floor maintenance specialist Conrad Park turned to Osmo UK’s Polyx-Oil when renovating and refreshing an existing oak floor in a family kitchen. 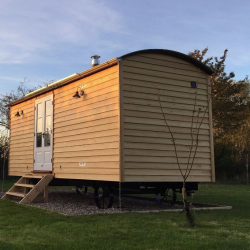 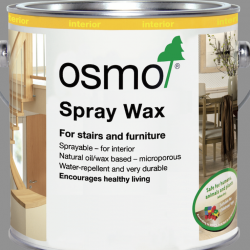 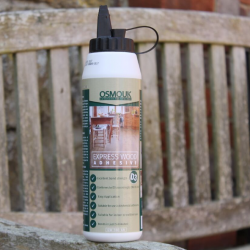 Osmo UK have provided professionals with a quicker and simple option to change the way wood is treated. 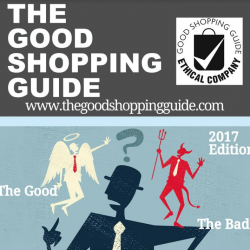 Osmo UK has been listed as one of the Most Ethical Brands of 2017 by The Good Shopping Guide.